Some more news about the Moto-X, and its customization options have surfaced. For those of you who have read my previous article, you may remember me saying that the Moto-X is the "the first smartphone you can design yourself". A recent development has given a bit more insight into what this means. As it stands, the Moto-X will feature only aesthetic customization. Buyers will be able to select the phone's color on the back of the device, as well as the color of the phone's trim. Additionally, buyers have the option to engrave your phone. This is nothing new to the phone market, as Apple has offered this option for quite a while. While the Moto-X's release date is still waiting to be announced, Motorola has been sure to push these customization options in the series of advertisements officially release today in several major publications (see my last article for a list of these publications). We've also learned that the Moto-X will be able to ship, fully customized, within only a few days after being ordered. Besides the phone's appearance, you will be able to customize the hard drive space. There is talk that buyers will be able to upload a picture, which will be set to the phone's default wallpaper the day it is shipped. Lastly, Moto-X orders will be handled via a website. It will be supported by a number of carriers, and will be shipped running Android OS version 4.2.2. 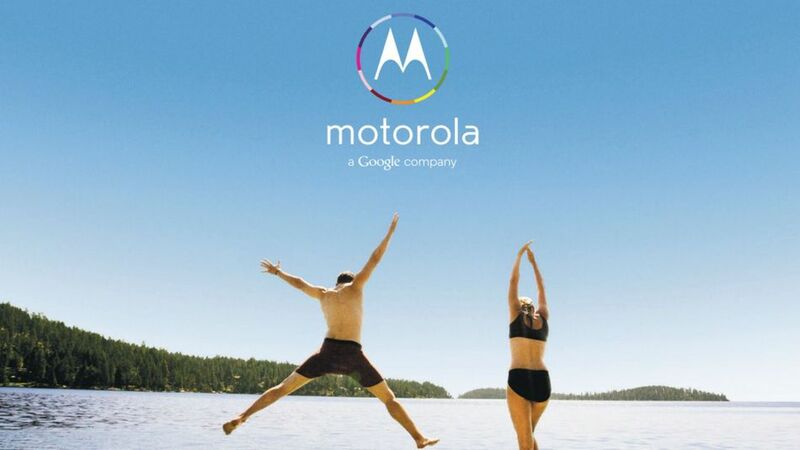 Motorola has the chance to bring an interesting competitor to the smartphone arena. While no details have surfaced indicating the phone's hardware will be fully customized, they may surprise us yet. Do you guys think they will allow hardware customization? Or even give the phone hardware ready to compete with the current phones in the market? Share your opinions below.